From all of us here at MAM, we wish you and your family a wonderful holiday! 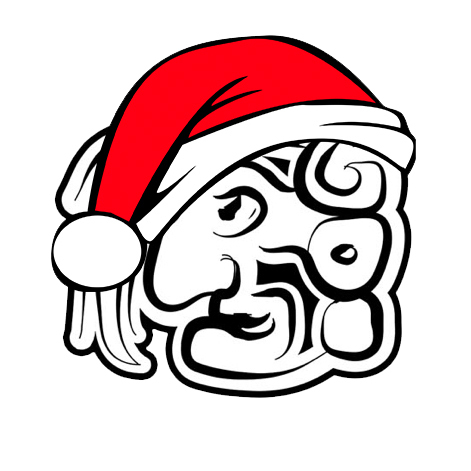 This season, we invite you to make a difference in the lives of an entire Maya community by considering the gift of Maya writing, history, and cultural pride. 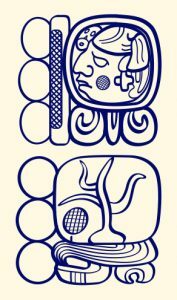 We are excited to be inaugurating our Minigrant program for 2017, and we hope you will join us in supporting Maya teachers and students in their important work of teaching and learning the Maya hieroglyphic script of their ancestors. The season of giving is here, and as we are nearing the end of the year, your tax-deductible donations will help up to kick-start our New Year! Simply click the “donate” link below. 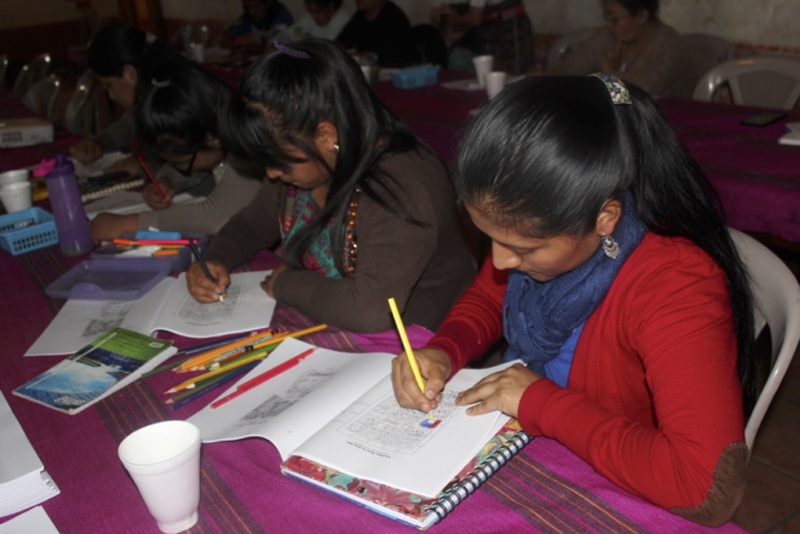 Thanks to the generous support of all of our donors this past year, we were able to help support the Third International Conference of Maya Hieroglyphic Writing in El Remate, Guatemala, as well as funding thirteen workshops in Maya communities, speaking over eight Mayan languages! Still, there were many more applications that we were unable to support. Help us reach our goal of reaching as many Maya communities this year as we can! 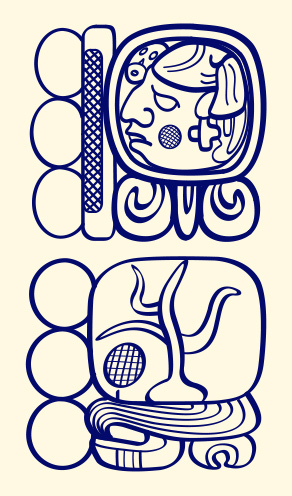 Your generous donation of $200 will fund an entire workshop for 30 Maya students! Your gift of $100 will provide notebooks and resources for 30 Maya students. 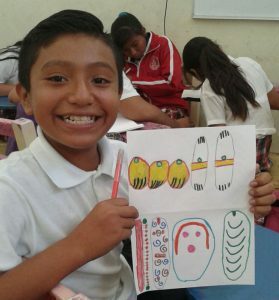 Your gift of $50 will provide lunches for 30 Maya students. Your gift of $25 will provide writing materials for 30 Maya students.